Chelsea have joined a long list of clubs in Europe to express their condolences to Emiliano Sala’s family after police in Guernsey confirmed on Thursday that the body of the player has been found. 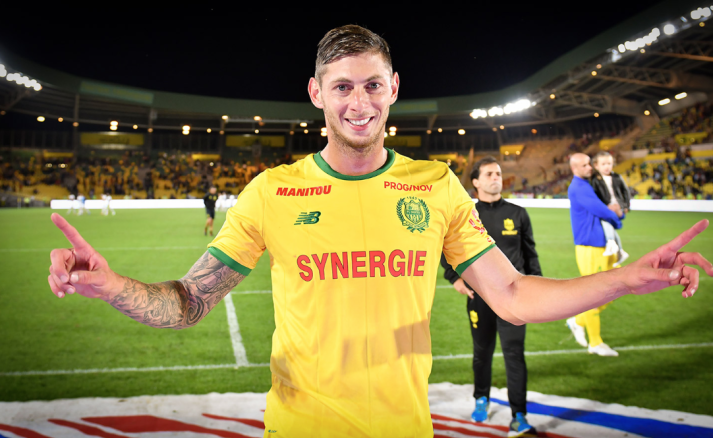 Weeks after a plane carrying Sala and pilot David Ibotson went missing, there has been a deep search for the player until a result was produced on Thursday. Messages of sympathy have been sent out since the official announcement was made and Chelsea tweeted on Friday saying “Rest in peace, Emiliano”.